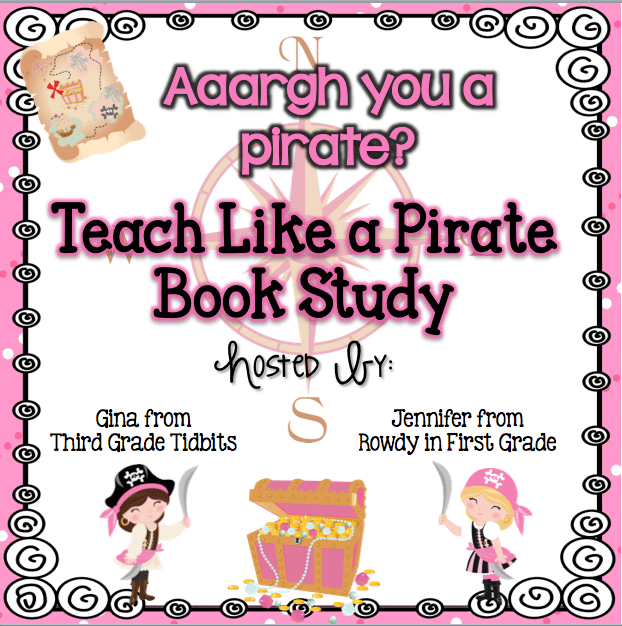 Are you excited about teaching like a pirate yet? I know that I surely am! 🙂 Having engaging and creative lessons that are focused on high levels of student participation are the foundation of long term learning. It’s been so cool to see how I’ve already implemented some of what Burgess has written about, but he’s sparked my interest to pursuing these concepts for even more of my lessons than I do now! 🙂 As always, link up with Gina or Jen if you’ve got a post that relates to this chapter! Today’s chapter is all about hooks that relate to your classroom. This hook is all about how to recreate your classroom space into something that enhances the lessons. I can not think of a better example of this than Beth Newingham’s U.S. Regions Lessons. I don’t know if you guys have ever heard of Beth Newingham before, but…she is an AMAZING teacher out of Michigan! 🙂 I was so inspired by how she taught her kids about the regions of the country! For this set of lessons she and the students ‘flew’ to different states within the region! Check out how she changed her room arrangement to create an airplane in the classroom by clicking on the link below the picture! This hook is simple. What could you bring in that the students could touch and hold? Using pictures and artifacts in a lesson will help students to really engage their brains in what you’re teaching and help them to remember the lesson, long after you’ve taught it. 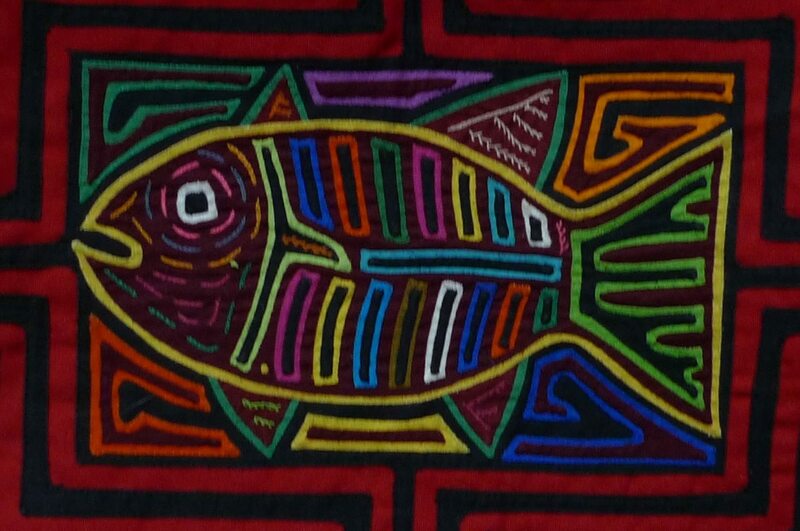 My parents are Panamanian, and often when I teach about cultures, I bring in some mola art to show the students. Indigenous indians in the Panamanian mountains make these out of small scraps of colored fabric and teeny tiny stitches. It’s all hand made! So beautiful! The picture doesn’t do it the same justice! The kids love to feel the art and SEE the small stitches! I liked reading about this hook! 🙂 It’s something that I used in a lesson last fall! 🙂 This hook is all about getting the kids to be consistently involved in what you’re teaching. Can you cue them to make certain sounds during the retelling of a story? Can you do a call and response? Can you get them to come up and volunteer for helping you teach the lesson? In my economics unit, I have a mini play called “The Best Pizza I Ever Ate”. In it, I call several students up to the front of the room and ask them to hold cue cards for the types of toppings on the pizza. When I say certain things in the story, the students have to respond with a certain noise or phrase. It was a very successful lesson and one that my kids wanted to do again and again! This was a super fun one as well! You can build excitement for a lesson by keeping a part of it a secret! Why not hide a key component of the lesson in a bag and talk ‘around’ it, to build enthusiasm? 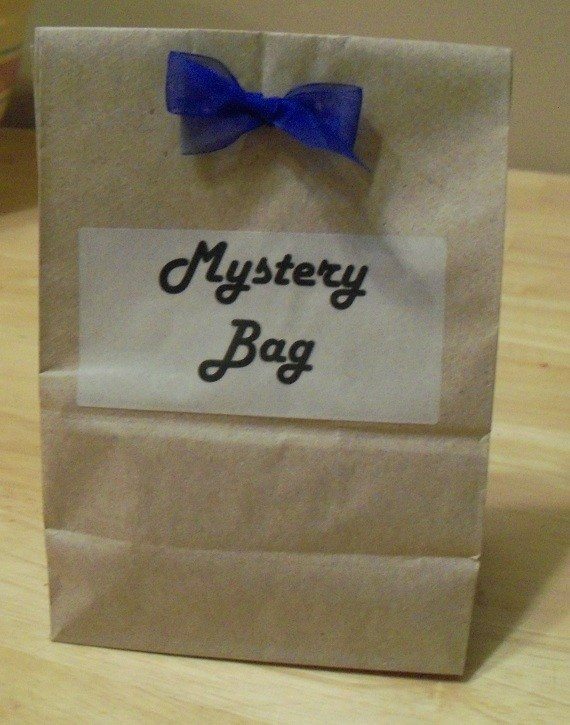 Or how about make a hole in the bag and have students touch the items in the bag to guess what they are?? MAKE SURE YOU COME VISIT! Teach Like A Pirate Chapter 8: I Like to Move it, Move it!